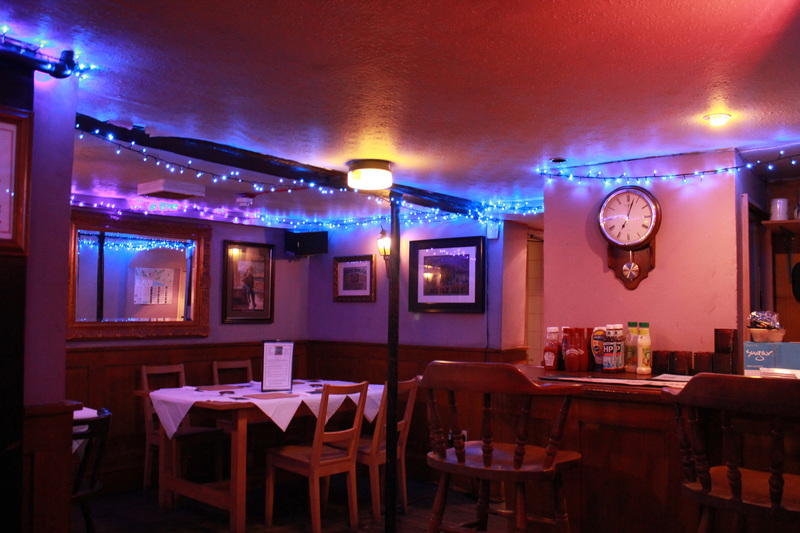 One of the best places to eat in Hastings Old Town, The Anchor serves up reliable home-cooked food, including pub classics like steak pie, liver and bacon and tasty jacket potatoes. 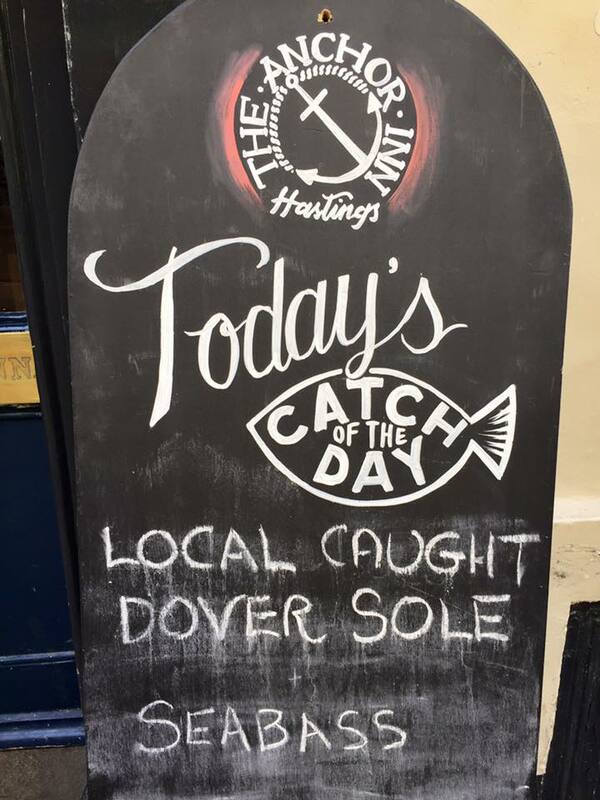 And with the pub located just off the coast, there’s also the ‘catch of the day’ to tempt you - with locally caught fish often a feature of the specials board. On Sundays here though, it’s all about the roast! 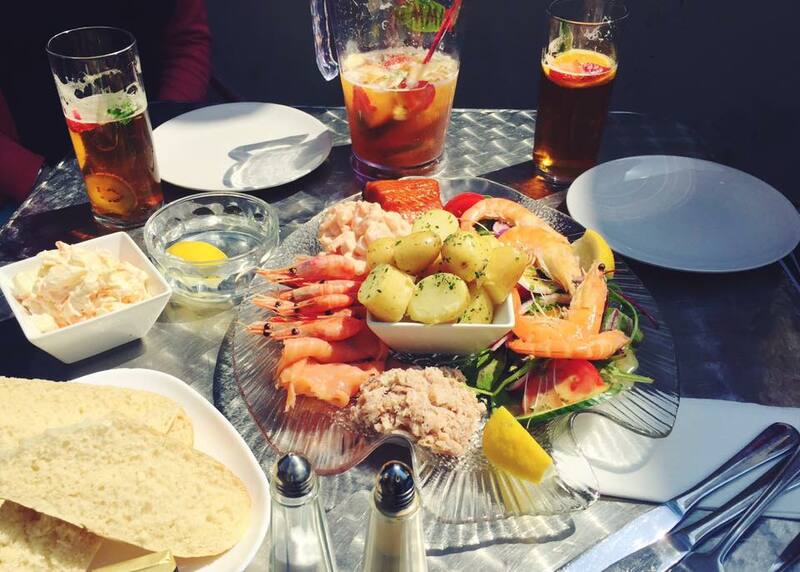 Extremely popular with locals and visitors alike, Sunday lunch does get very busy, so book ahead to avoid disappointment! The Anchor is a Shepherd Neame pub. 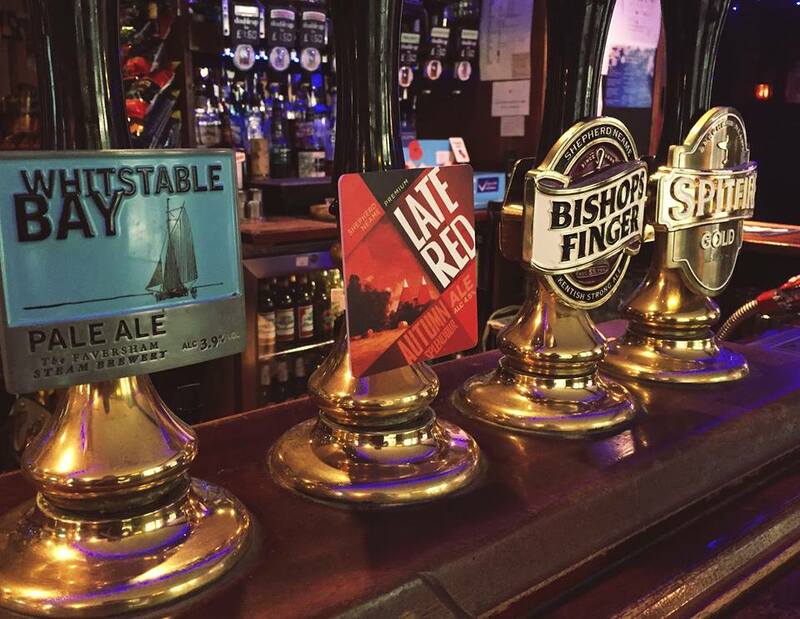 We serve an excellent selection of their ales and lagers (in all, they have nearly 40 brands) as well as an excellent selection of wines, spirits and soft drinks. 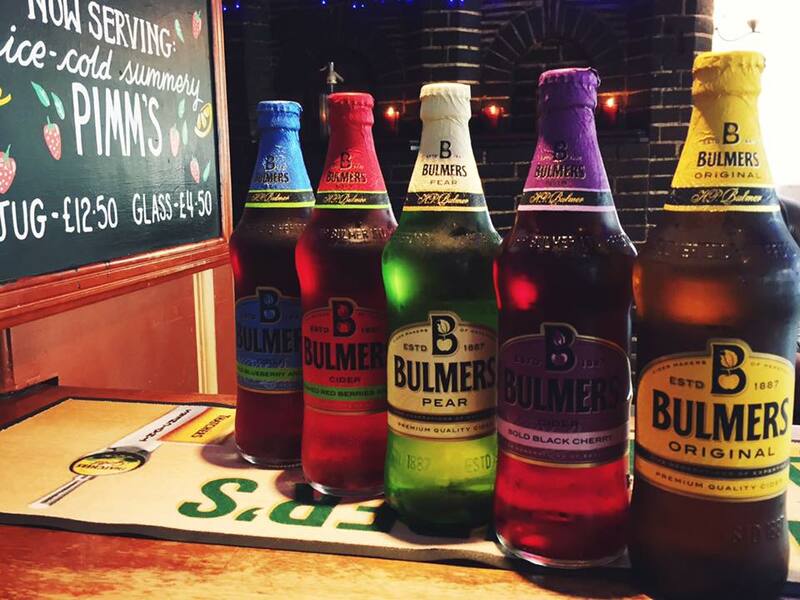 You know that summer has arrived when the cold ciders and Pimms make an appearance!